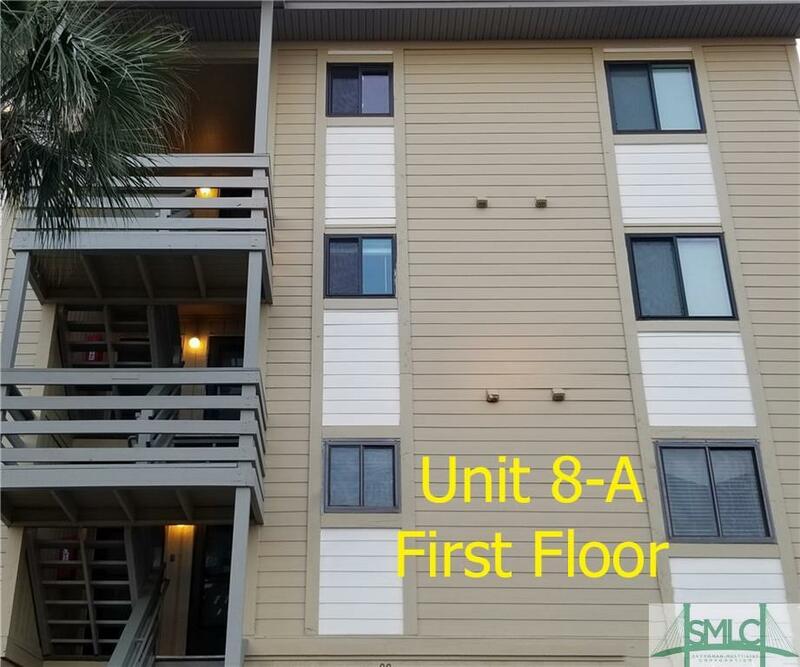 This cute, well maintained condo is located on the desireable, quiet North end of Tybee Island, where the Savannah River meets the Atlantic Ocean! Steps away from the serenity of sand and surf, spend the day shelling, watching dolphins frolick, or be amazed at the large ships slowly moving thru the shipping channel. 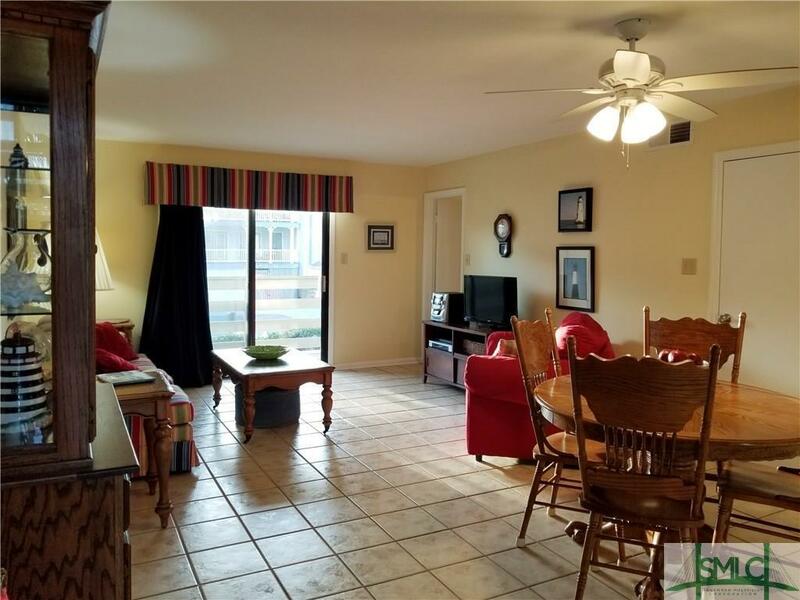 The views are always spectacular and walks or bike rides on the north end of Tybee take you to magical, historic places - the Tybee Lighthouse and Musuem, Tybee Post Theater or beautiful Jaycee Park, as well as local restaurants. 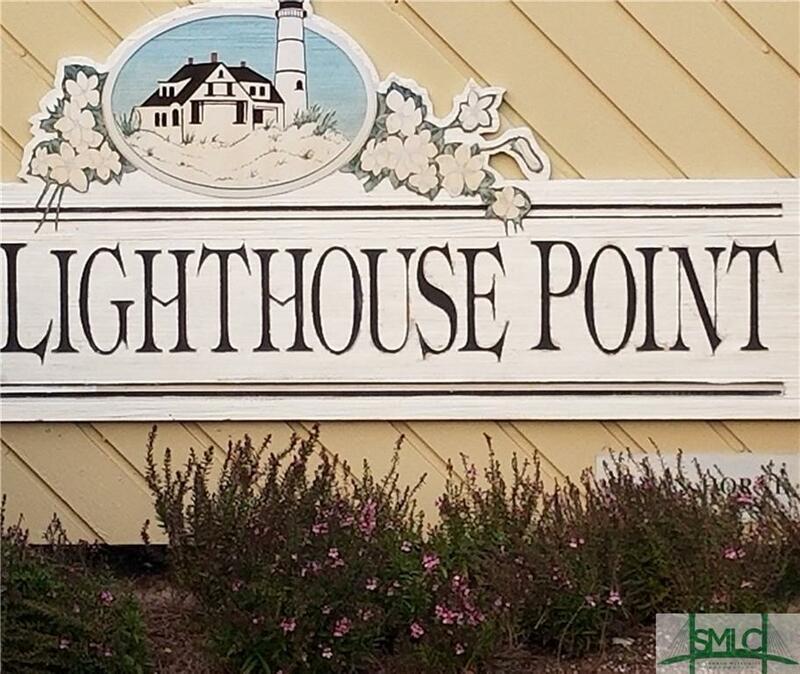 Lighthouse Point is a gated condo complex, featuring private beach access, tennis courts, two large swimming pools, a kid pool and serene fountain. 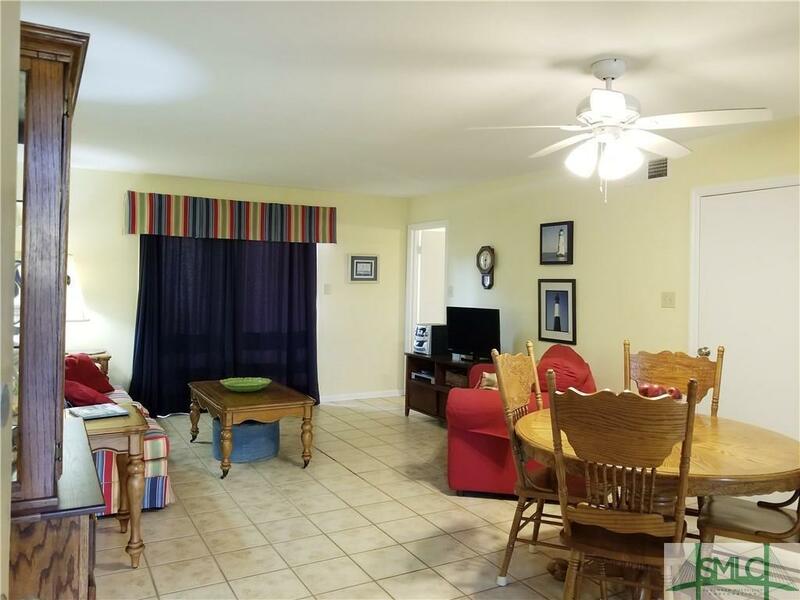 Make it your primary residence, second home getaway, or as an investment - short term vacation rental.